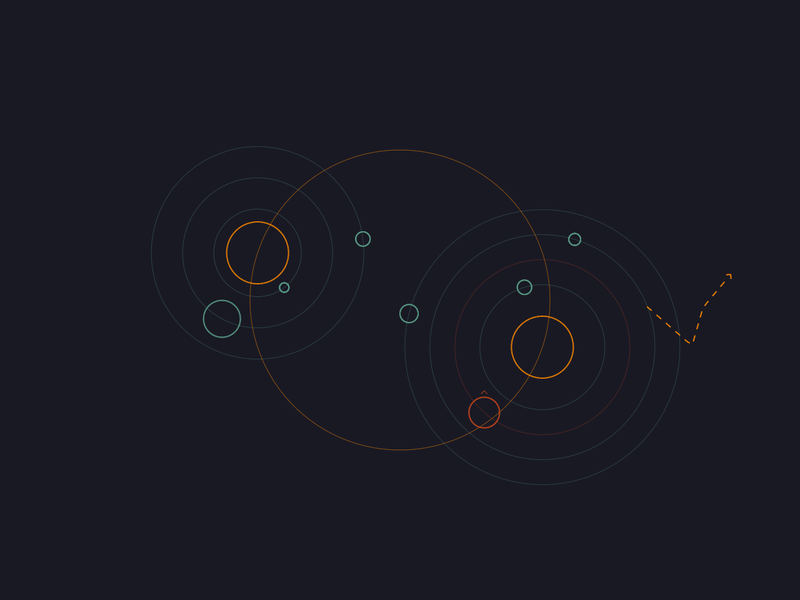 Years of experience in gamedev, with the last few years spent doing freelance/contract work. Happy to talk through your project with you to work out a solid quote, or just help you in the right direction with your plans. Unfortunately I can't do wholly revenue share at this point. You can get me on TIGS, or email me at [email protected]. Hey my team and are looking for a programmer that knows that Unity engine. Our project is pretty small and our payment is through revenue sharing. We all split the money made evenly. Email me at [email protected] if you have any questions. Currently contracting on a project part-time, so I'm still available for work but only part-time! 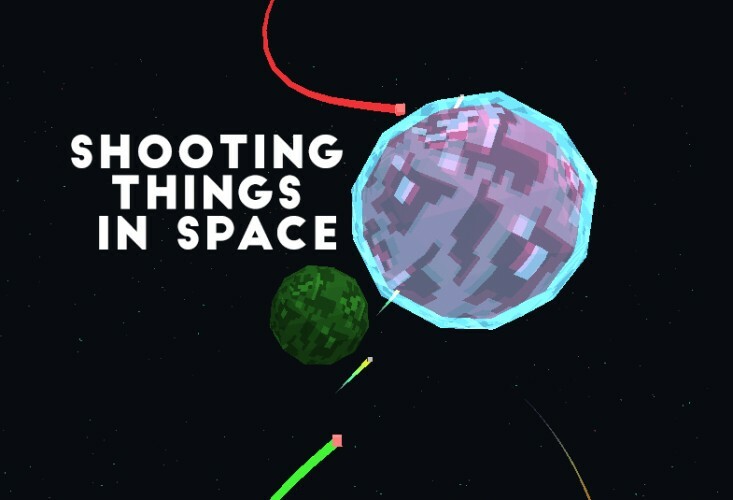 Quick update - took part in Ludum Dare #31 and made Shooting Things in Space, a tactical RTS/space-shooter combo. Here's a link straight to the game. Still available for part-time work! I'm open for work now! I've just taken on another contract, so I'm busy for now. Get in touch to talk about your project, though, and I'll figure something out as soon as I'm next available! It's been a while, but I'm available for (paid) work again! You have Golden hands. Good job. You thought of becoming an independent developer and make the game alone? All booked up for the near future. I forgot to say that I wasn't available, but after being booked up for the past few weeks I'm now available again.